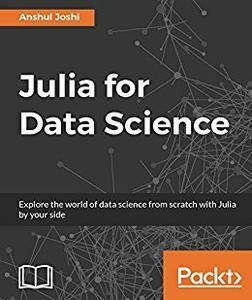 Anshul Joshi, "Julia for Data Science"
You can dive in and learn the essentials of data science, with practical coverage of statistics and machine learning. You will learn to apply real-world skills and will develop knowledge on building statistical models and machine learning systems in Julia, with attractive visualizations. 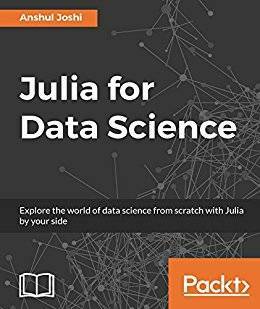 This book addresses challenges of real-world data science problems, including: data cleaning, data preparation, inferential statistics, statistical modelling, building high performance machine learning systems, and creating effective visualizations with D3 and Julia.